*Disclosure: I was given tickets to facilitate this review. No other compensation was given. All opinions are 100% my own. Full policy here. 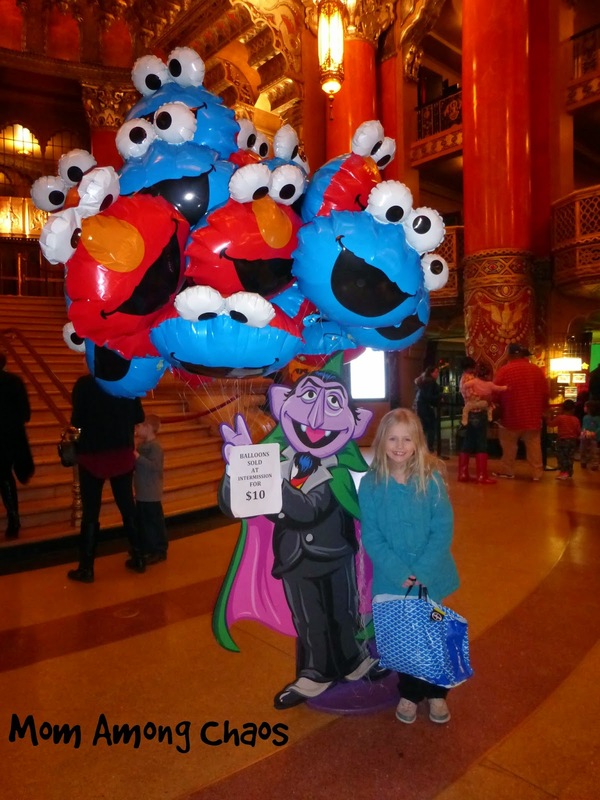 I took my youngest daughter to see Sesame Street Live "Make a New Friend" at the Fox Theatre this weekend. This show gives children an opportunity to learn about a different culture and learn how to be a good friend, while having a fun time, too! Sesame Street Live 2015. Click on the photos to view larger. My daughter is 8 years old, so she was one of the older kids there. But, I think she really appreciates the story line and music more as she gets older. Although, I did see a baby in front of us dancing along on his dad's lap. They sang some popular songs, with parody lyrics, so that was funny. We were in row P & as you can see we had a great view. One of my daughter's favorite things is the confetti & streamers, she collected some to bring home as souvenirs. Another thing that was really cool is that the characters walked down all the aisles into the audience sections. Try to get an aisle seat for your little one if you can. This is a big stage production with multiple background scenes, impressive lighting displays, costume changes, & more. 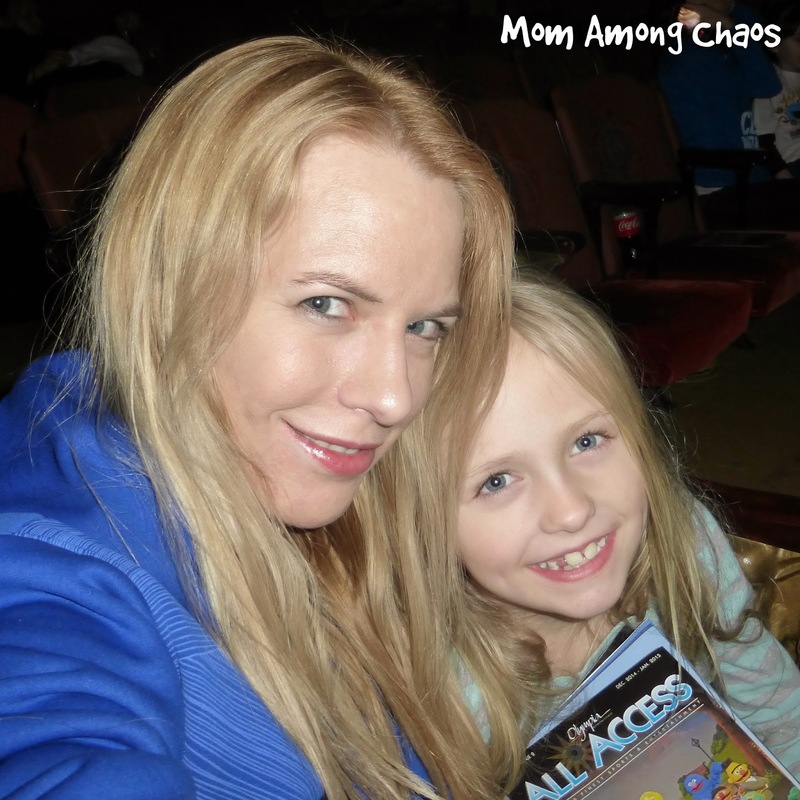 My middle child is in theater, so I know how much work goes into these shows. I can picture her some day growing up to be a character in Sesame Street Live. While we were in Detroit we ate dinner at the Hard Rock Cafe. I like that you can park in the Compuware garage for free when you get it validated at Hard Rock. Also, the Hard Rock offers a bus service which will take you to local events, including the Fox Theatre. I just called the bus driver when the show was over and he picked us up quickly to take us right back to the garage. I know your family will have a fun time at Sesame Street Live, just like we did. 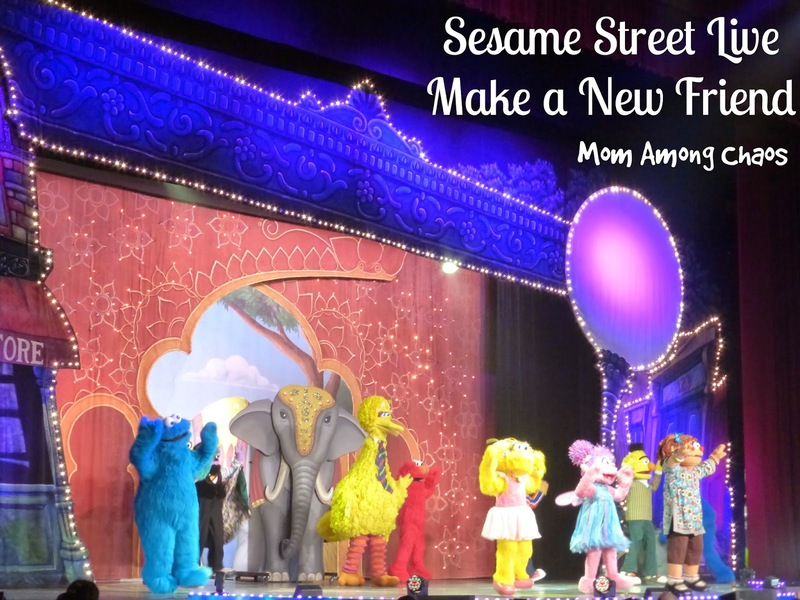 Check out my previous Sesame Street Live post here. Tickets start as low as $10! $15, $25, $35 Gold Circle and $65 Sunny Seats are on sale now and can be purchased at OlympiaEntertainment.com, the Fox Theatre and Joe Louis Arena box offices, Hockeytown Authentics in Troy (without service charge) at all Ticketmaster locations and Ticketmaster.com. To charge tickets by phone, call (800) 745-3000. Groups of 10 or more receive a discount by calling 313-471-3099. 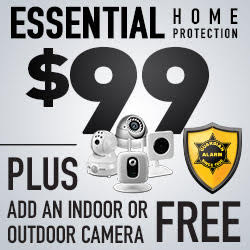 For additional information, call 313-471-6611. Saturday, Jan. 31 10:30 a.m., 2 p.m. & 5:30 p.m.
Sunday, Feb. 1 10:30 a.m., 2 p.m.
Saturday, Feb. 7 10:30 a.m., 2 p.m. & 5:30 p.m.
Sunday, Feb. 8 10:30 a.m., 2 p.m. & 5:30 p.m.
Saturday, Feb. 14 10:30 a.m., 2 p.m. & 5:30 p.m.
Sunday, Feb. 15 10:30 a.m., 2 p.m. & 5:30 p.m.
Monday, Feb. 16 10:30 a.m. & 2 p.m.
A limited number of $35 Gold Circle seats and $65 Sunny Seats are available. The Sunny Seats package features premium show seating and a pre-show Meet & Greet photo opportunity with two Sesame Street Live friends, including Elmo! Sunny Seats are not available for the Kids Matinee shows. *Family Night (7 p.m. performances), all seats (excluding Gold Circle and Sunny Seats) are $10. ** Weekday Kids Matinee -- $8 Schools/Daycares and $10 general public. Call 313-471-3099 to order today. For more information online, please visit www.sesamestreetlive.com. Become a fan of Sesame Street Live on Facebook.